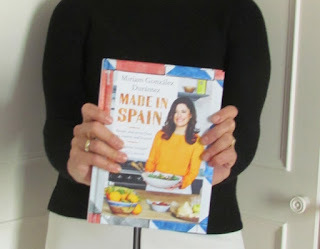 … and finally we have the Made in Spain book in our hands. The publishers, Hodder, have done a fantastic job with it - very exciting! Cannot wait for you to read it. You can pre-order it in Amazon: https://www.amazon.co.uk/Made-Spain-Recipes-stories-country/dp/147363900X And if you like it when you read it please post a review in Amazon's website!